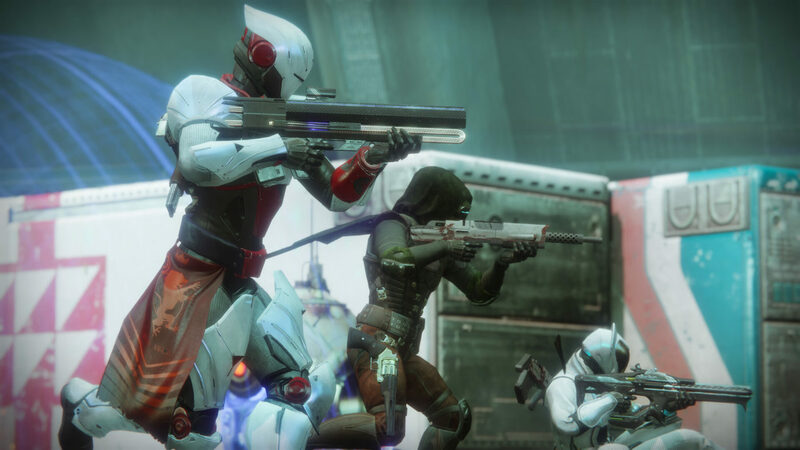 It’s no secret that Bungie has made a few missteps in how it communicates with Destiny 2’s rabid fan base; from hidden Glimmer caps, to engram controversies, there’s quite a number of things the community is upset with, and understandably so. It’s gotten so bad in some cases that some people do believe the report that Destiny 2’s development got rebooted in early 2016 before releasing just a year after. Will it address fan concerns regarding the Eververse, end-game issues and the like? Let’s hope so. And let’s hope the whole “Bungie does something, community gets mad, Bungie pulls it back and apologizes” thing stops. I mean, there’s only so many times a studio can keep doing the same things over and over and apologizing for it before fans lose faith, right? What do you hope to see and hear from Bungie next week? Let us know in the comments.